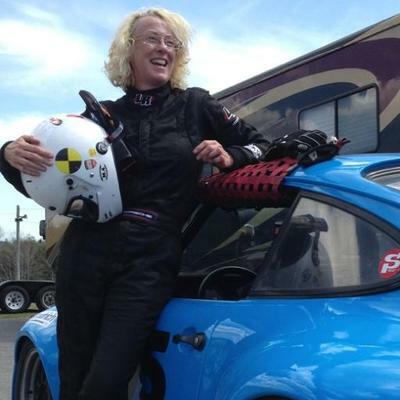 Emily Atkins is a successful amateur racing driver and award-winning writer. A life-long journalist, she has been sharing her passion for cars—and driving them—with readers of numerous automotive publications for the past 10 years. In reviewing vehicles Emily uses her head and heart, looking at drivability, value (does the content match the price), whether the vehicle meets its intended purpose and if it is appealing, visually and viscerally. When she's not writing or on the racetrack, she can often be found running, kayaking or working in her garden.